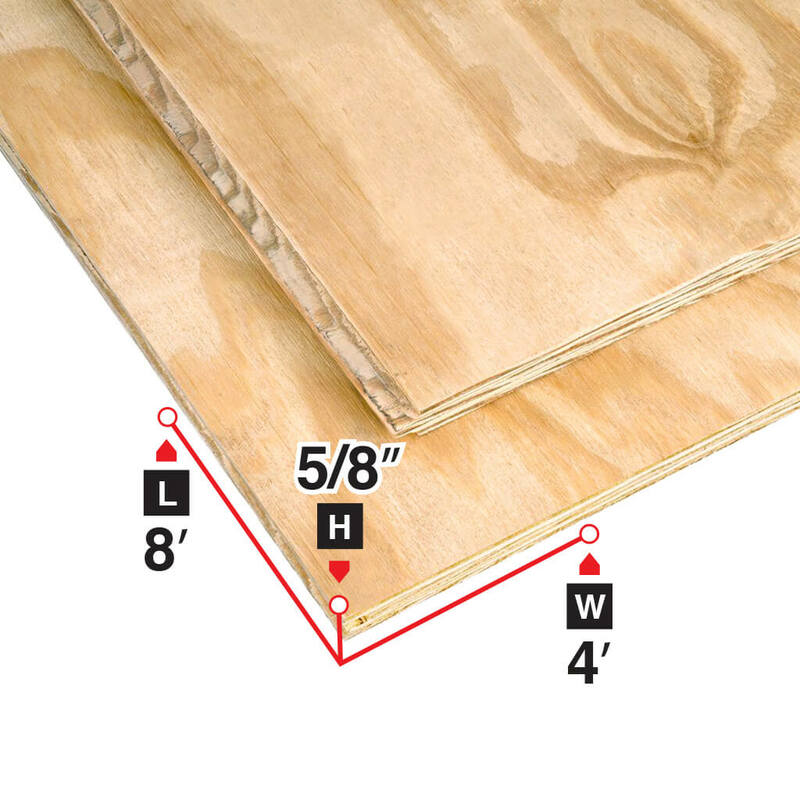 The 4 ft. x 8 ft. x 5/8 in. 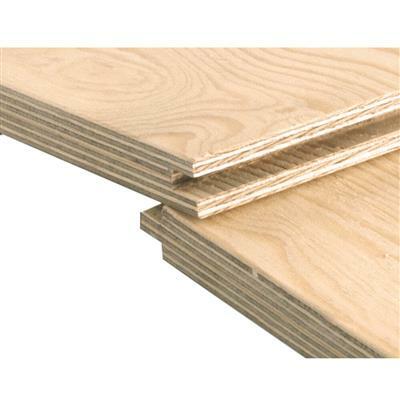 Standard Spruce Tongue-and-Groove Plywood is engineered for strength and durability. It is a highly impact-resistant panel and continues to perform even when wet. 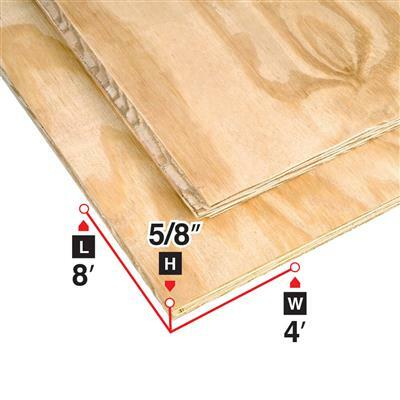 The tongue and groove design helps fit panels together easily. It is used for a wide range of construction and renovation projects. Size 4 ft. x 8 ft. x 5/8 in.